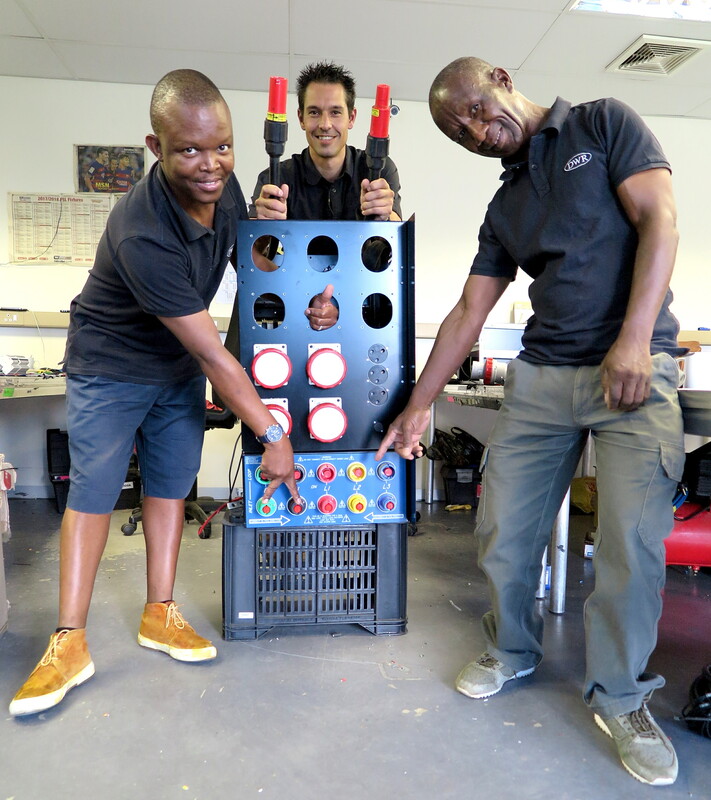 Phase 3 Connector’s Powersafe range of Single Pole Connectors are now readily available in South Africa. Phase 3 already have a history of exports to Africa, however, for the first time we now have a permanent foothold in the continent with our distributor, DWR Distribution. The event industry experts will be stocking the Powersafe range and our Multi-Pin connectors for lighting and entertainment application. DWR are suppliers lighting products such as to the event industry. DWR have a friendly and helpful sales team along with a demonstration area and training facility and a manufacturing department that assists with custom made items such as bars or rails, and a cabling team.